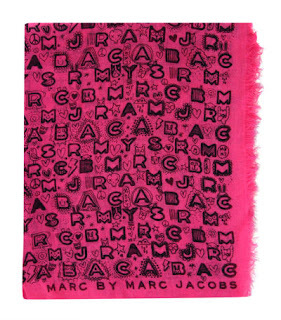 Purefecto: Marc by Marc Jacobs Dreamy Graffiti scarf giveaway winner! Marc by Marc Jacobs Dreamy Graffiti scarf giveaway winner! Drum roll please! The winner of the Marc by Marc Jacobs Dreamy Graffiti scarf is Emmy S! Please contact me with a week with your US mailing address. Thank you everyone for entering and have a great holiday season.